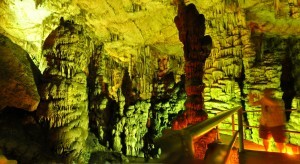 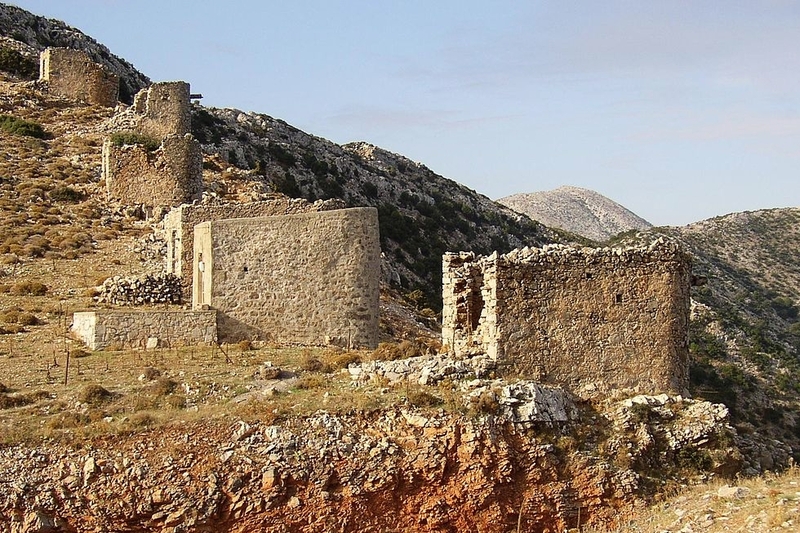 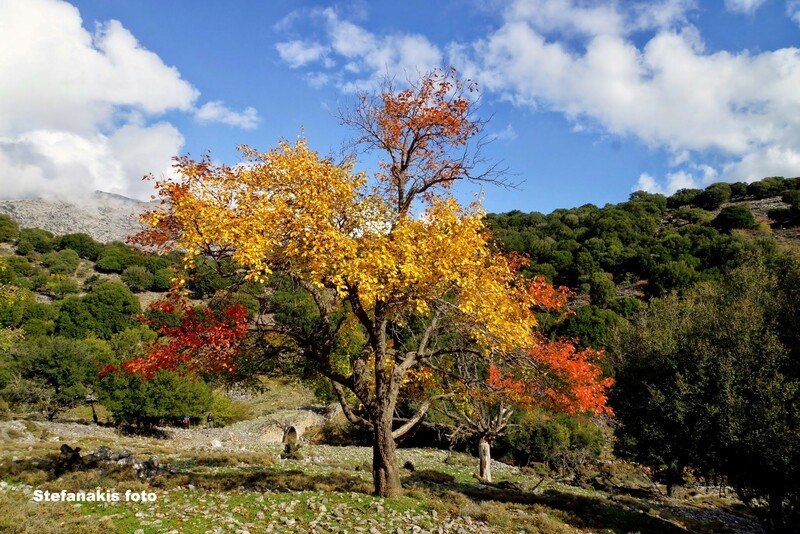 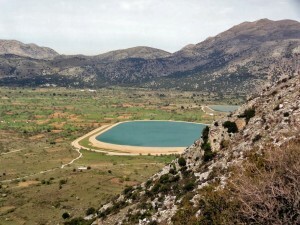 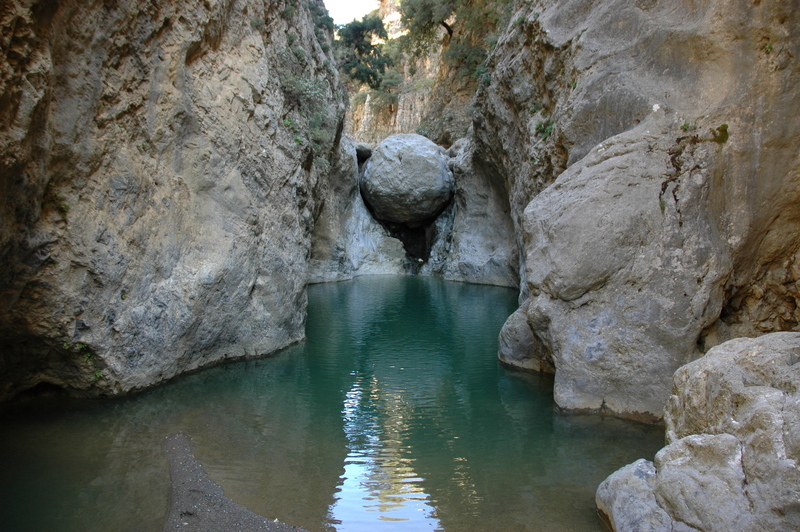 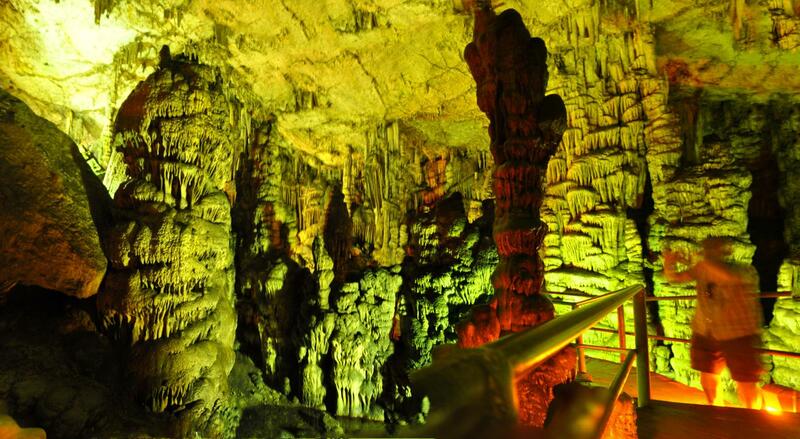 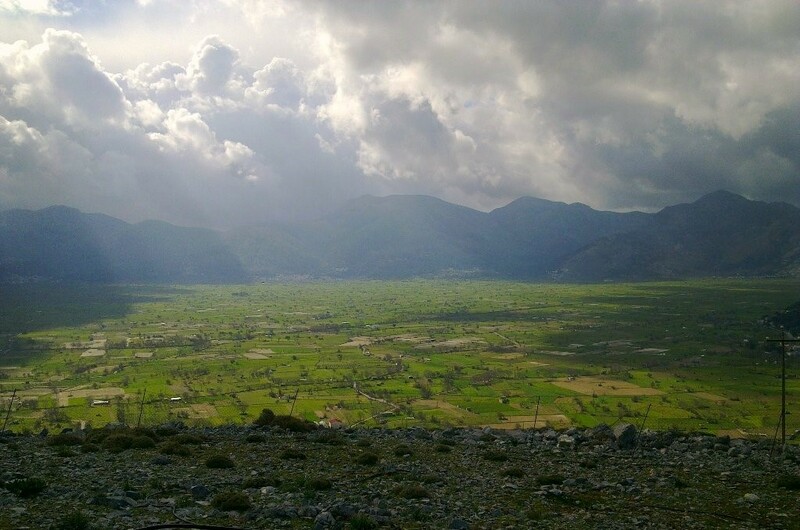 The wonderful Lassithi Plateau is located about 25km south of Malia and 70km west of Heraklion city. Located in a peaceful and fertile region, it is surrounded by the wild mountains of Dikti and several smaller plateaus. 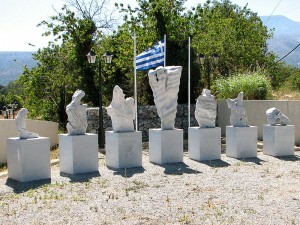 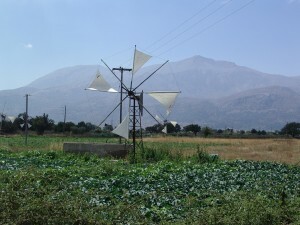 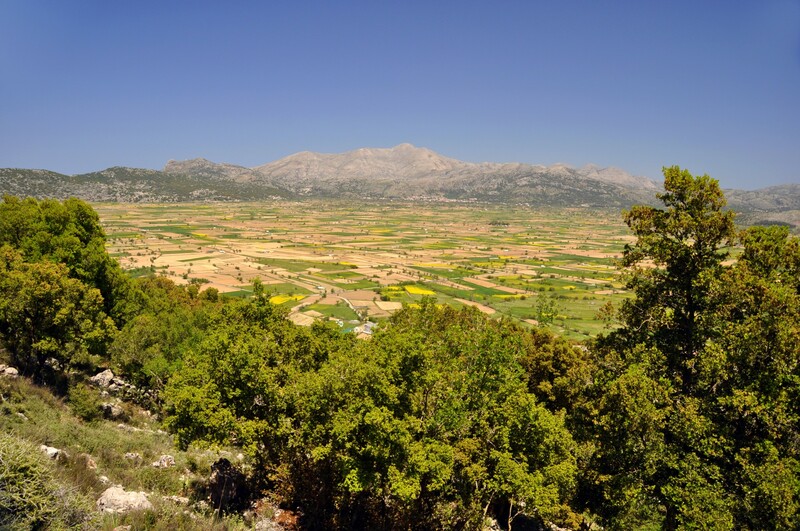 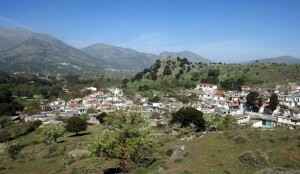 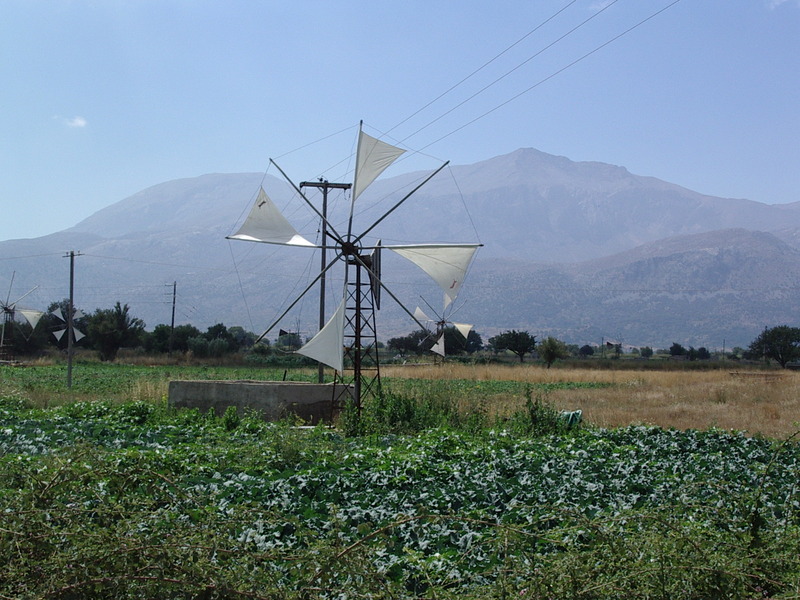 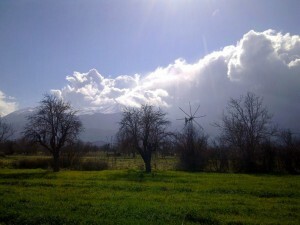 The views of the surrounding mountains of Selena and Afendis Hristos are majestic. 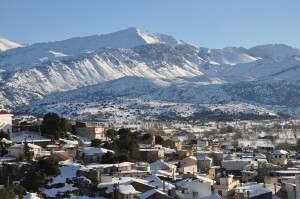 The altitude ranges from 800 to 850m, making Lassithi one of the few residential areas in the Mediterranean at such high altitude. 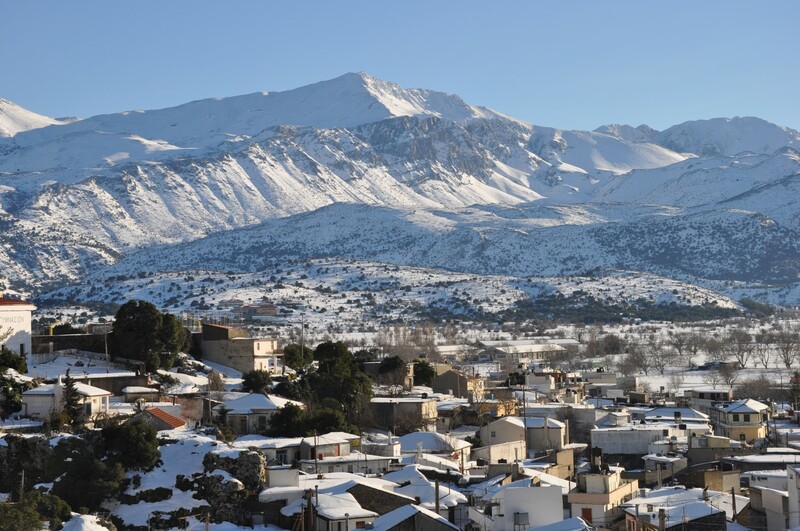 Indeed, every year the plateau is covered by snow and then thousands of Cretans arrive to admire the white landscape. 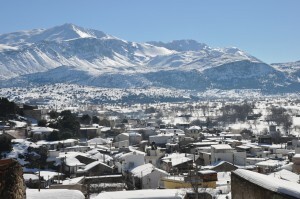 In most years, snow remains in the mountain peaks till mid-spring. 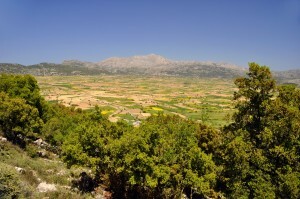 The 18 villages of the plateau are built at the foot of the surrounding mountains, leaving the plains free to cultivate, and they are connected by a 23km long circular road. Actually, this beautiful circular route is ideal for cycling as there are no large hills and, along this, you’ll have the chance to visit all the attractions of the plateau.